Missing Girl – Have you seen her? Alice Gross, the Hanwell teenager has been missing from home since last Thursday. 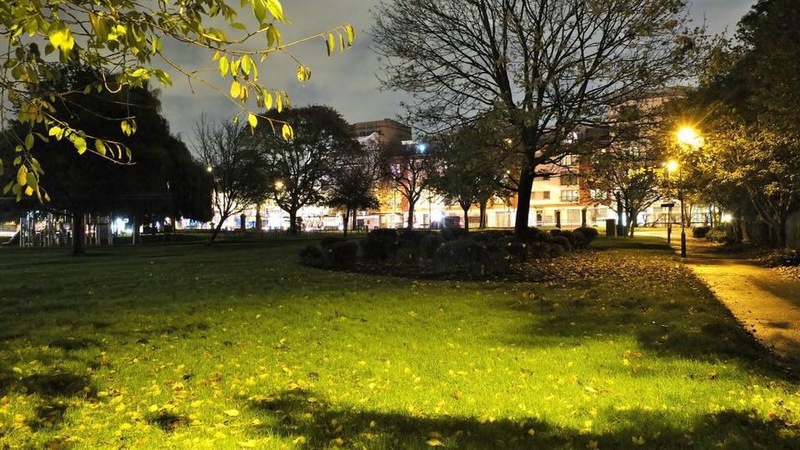 Please join the Facebook group set up by Alice’s sister Nina – Find Alice Gross. Currently standing at nearly 6,00 members, loads of individuals are giving up their free time to print posters, collect them (Oscars on Pitshanger Lane and Londis on Greenford Avenue) and place them all over West London. If you are on FB why not consider changing your profile picture to the missing poster? Use your followers on Twitter, ask celebrities to re-tweet for you – anything useful you can think of without interfering with the Police search. 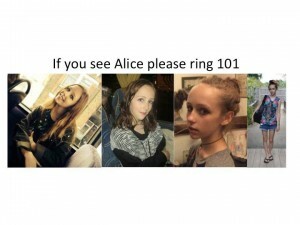 Let us pray for Alice’s safe return.